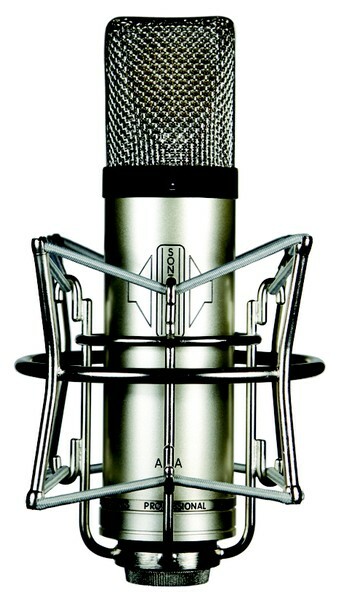 Launched in 2014, our Sontronics ARIA valve/tube cardioid condenser microphone was developed and designed by Sontronics founder and designer Trevor Coley specifically for getting the best from your vocals, and is already becoming a modern classic thanks to its beautifully smooth and balanced tone. Our multi-award-winning Sontronics ARIA will give you stunning, beautiful results on every recording, thanks to its silky-smooth characteristics, its accurate response and our trademark Sontronics high-frequency roll-off. 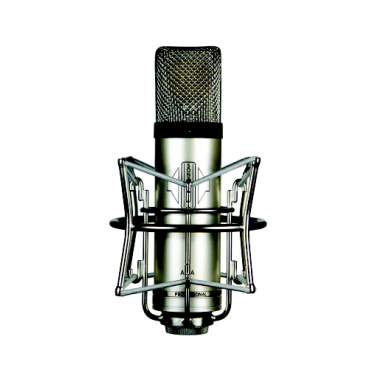 And following the development of our new MERCURY variable-pattern valve microphone, we've now been able to refine and improve ARIA even further*, to take its quality to the next level. As designer Trevor Coley explains: "Using only premium-quality, branded components in our UK-made circuits, we have been able make considerable improvements to ARIA's signal-to-noise ratio and reduce its self-noise to incredibly low levels for a tube microphone. 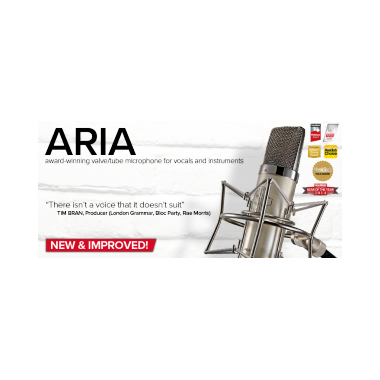 The new and improved ARIA delivers even greater levels of precision and clarity and we’re confident that you’ll love it!" During ARIA's development, it was beta-tested by top artists and musicians including producer/writer Paul Epworth (Adele, Florence & The Machine, Paul McCartney), singer/songwriter PJ Harvey, and also several engineers at Abbey Road Studios, all of whom now admit they can't live without their ARIAs! These and other users have all told us that ARIA's sound and quality is easily matched to mics (both modern and vintage) that cost ten times more.